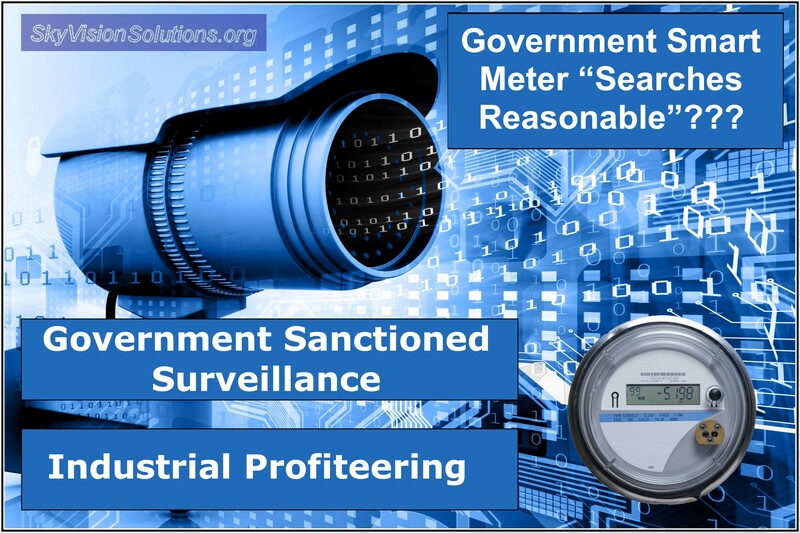 A shocking court filing by industry and smart meter proponents reveals the degree to which corporate and government interests will go to get these privacy-invading devices on our homes. So what the parties of APPA, EEI, and NRECA are saying is that whatever government bureaucrats in collusion with their corporate partners determine to be a “means of advancing significant government interests” or the “promotion of legitimate government interests,” [emphasis added], then that justifies you forgoing your constitutional right to privacy. Thus we see that governments and corporations in their haste to invoke new methods of social monitoring and control of consumers as well as industrial profiteering from data mining, they will simply declare that there are significant government interests to be advanced through smart metering. At that point it is further declared that you no longer have a “reasonable” expectation of privacy in your own home (or possibly even freedom of thought and action) because of those government interests. 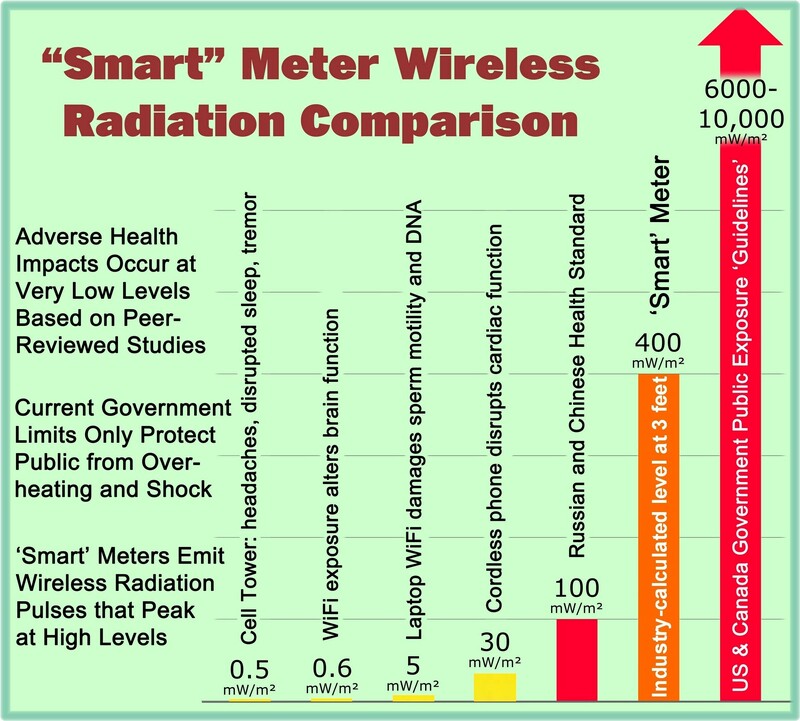 This entry was posted in Smart Grid, Smart Meters, and RF Emissions and tagged Big Brother, Privacy, Smart Meters, Surveillance. Bookmark the permalink. Public schooling, the media, and hollywood have taught them to tolerate this forever. It’s still illegal by the plain words used in the constitution and I ain’t falling for it. But the people will never be asked if they give their consent- a requirement by the supreme law. So who are the criminals? This is Big Brother right in your face. How long will people tolerate this?